“Instructions” is a bit of a stretch. This tank top is seriously a cakewalk. If this is too complicated for you, then I can’t really help. That being said, I have created another multi-sized sewing pattern PDF for any interested sewists out there. It is $8USD, which is a steal for such a sharp looking summer pattern! 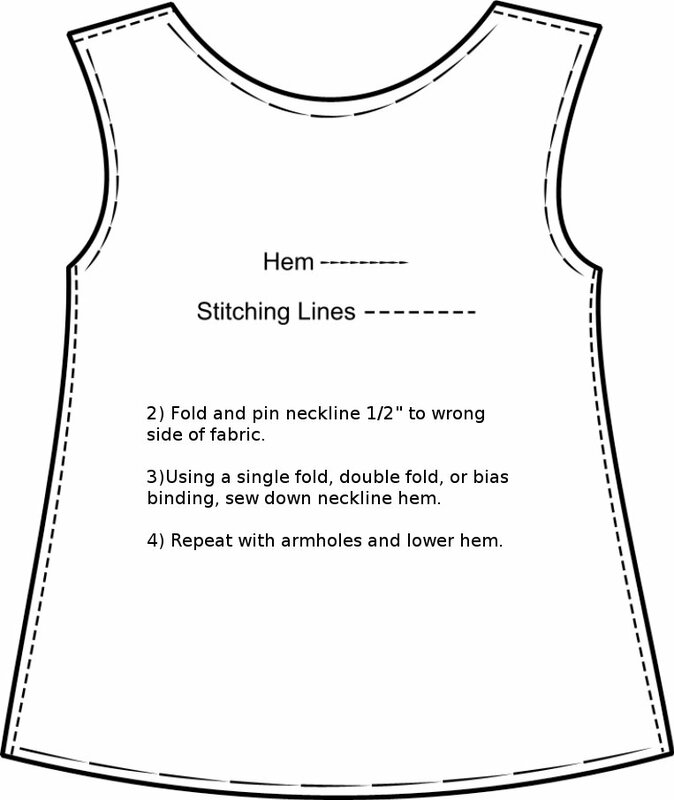 *1/2″ seam allowance is included but not marked on the pattern. 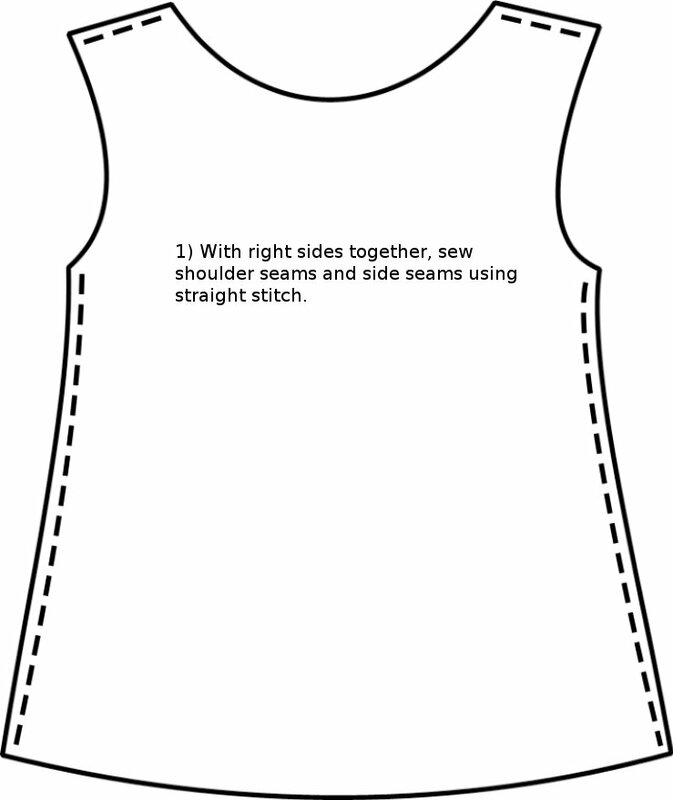 *It is a tank top, one pattern piece for front and back. *Suitable for knit fabrics with a minimum of 25% stretch across grain. Instructions on how to print and assemble sewing pattern PDF, according to Burdastyle.